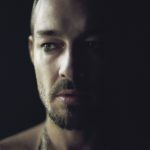 Daniel Johns was ‘silent’ for 8 years. His long awaited album is therefore called “Talk”. Over those years there’s been no shortage of speculation about what the enigmatic singer/songwriter has been doing. He removed himself from radar. Rumours were rife. 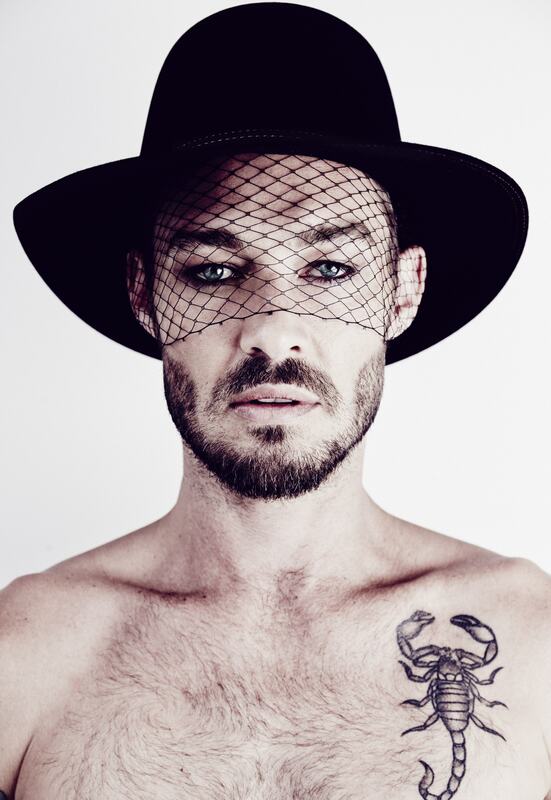 What’s already well known is that he put his band, Silverchair, on “indefinite hiatus”. The childhood friends enjoyed five #1 albums which sold over 6 million copies. They collected more ARIA Awards than any artist in history and Daniel became the only person to be voted APRA’s Songwriter Of The Year three separate times by his peers. However, after struggling to create fresh work together Daniel decided to step out on his own and try a completely fresh approach. One listen to “Talk” and it’s clear that’s exactly what he’s done. Dollops of lush R’n’B are laced with cruisy electro flavours and some dark glitchy bedroom production touches to create a stylish take on modern soul. Gone are the big guitars and roaring rock vocals; in their place, urban beats and aching falsetto croons. 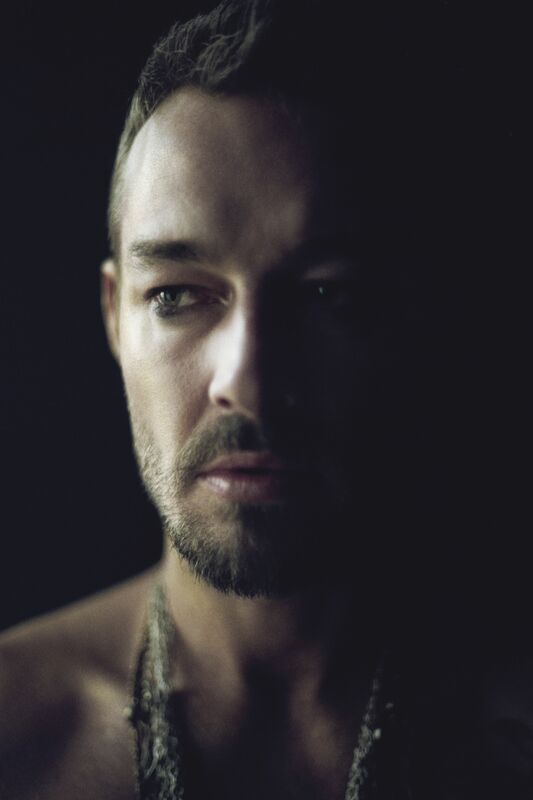 From teen grunge sensations, through orchestral rock to baroque pop, Daniel Johns has never been scared to completely reinvent himself. Even so, there is a core thread that unites all of his work – a raw and unfiltered emotional honesty. 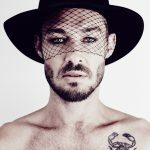 A direct line can be drawn from his best ‘spill-your-guts’ 90’s tunes including “Israel’s Son” and “Ana’s Song” through later Silverchair classics such as “The Greatest View” and “Straight Lines” into new tracks like “Too Many” and “Preach”. All talk of dark days with a distinctly searing quality. To borrow a line from “Talk’s” lyrical cornerstone, “Preach”, Daniel may “find it hard to breathe the truth” but he’s never been afraid to sing it. 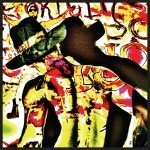 The eclectic mix of sounds and styles on this new album reflect the array of collaborators that he brought on board. Lorde and Broods producer/co-writer Joel Little brings his breezy grooves to key tracks like “Cool On Fire”, “Warm Hands” and the first song to be lifted off the album, “Aerial Love”. Melbourne underground duo Damn Moroda and influential writer/producer Louis School helped create tracks like “Goin’ On 16”, “We Are Golden”, “Too Many” and the epic “New York” while Presets main-man (and co-writer of “Straight Lines”) Julian Hamilton helped pen two of the album’s most immediate moments – “By Your Side” and “Dissolve”. But it is the songs created with local hip hop icons Styalz and M-Phazes that push the envelope farthest. 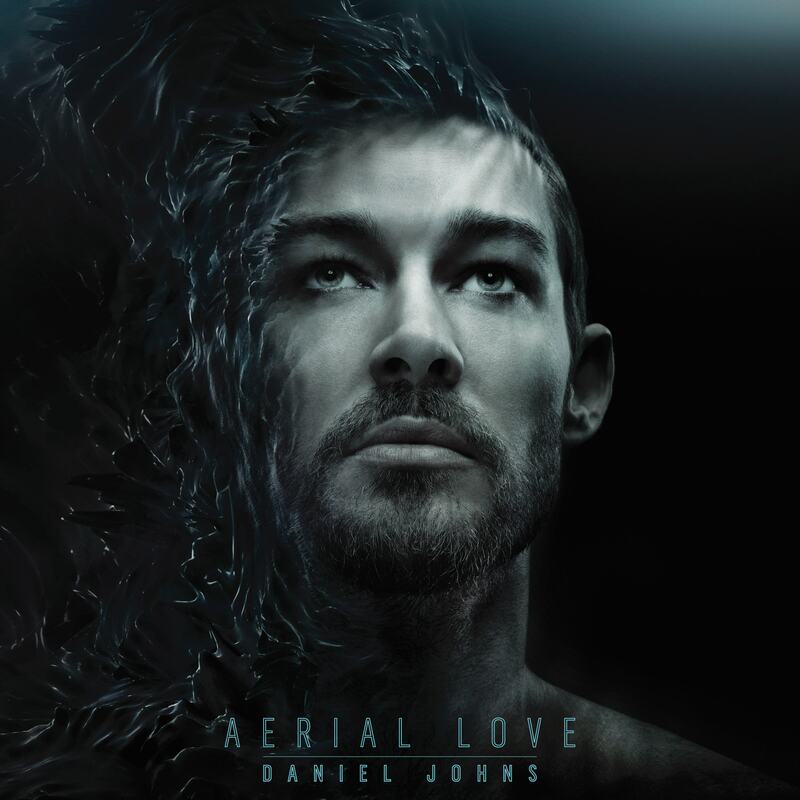 Deep grooves such as “Imagination”, “Chained” and “Faithless” find Daniel stepping into “futuristic R&B” territory. Throw in a few quieter moments like “Sleepwalker” and “Good Luck” and you’re left with a sprawling, but still densely packed, body of work. 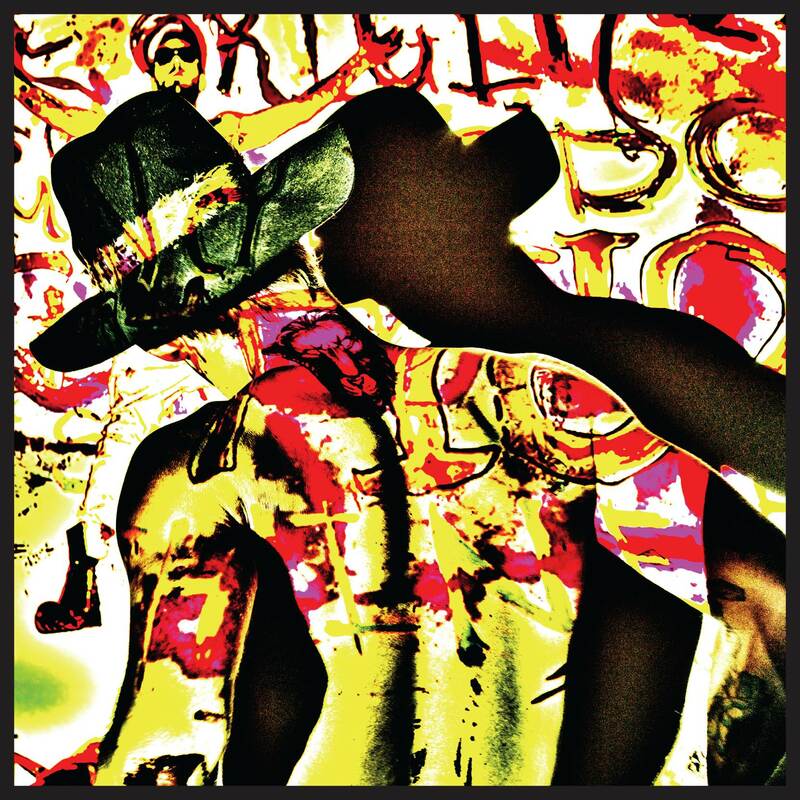 It’s highly musical and often highly confessional as one would expect from Daniel Johns and yet, at the same time, it’s still profoundly shocking; particularly to those accustomed to the instant gratification norms of most 21st century pop. Aptly enough the first songs to be lifted from “Talk” have already provoked mountains of online chatter. 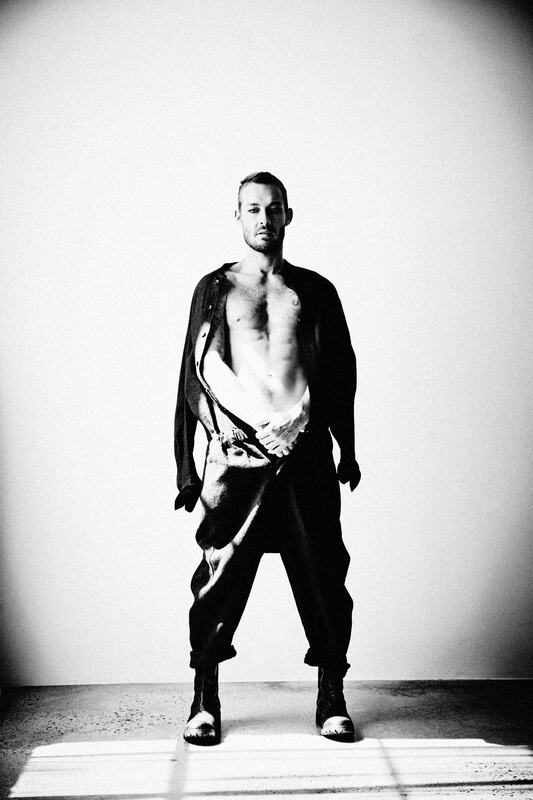 For every music lover excited to hear radically different work by Daniel there are a couple of others ‘trolling’ him for not endlessly churning out the same sounds since his mid-teens.